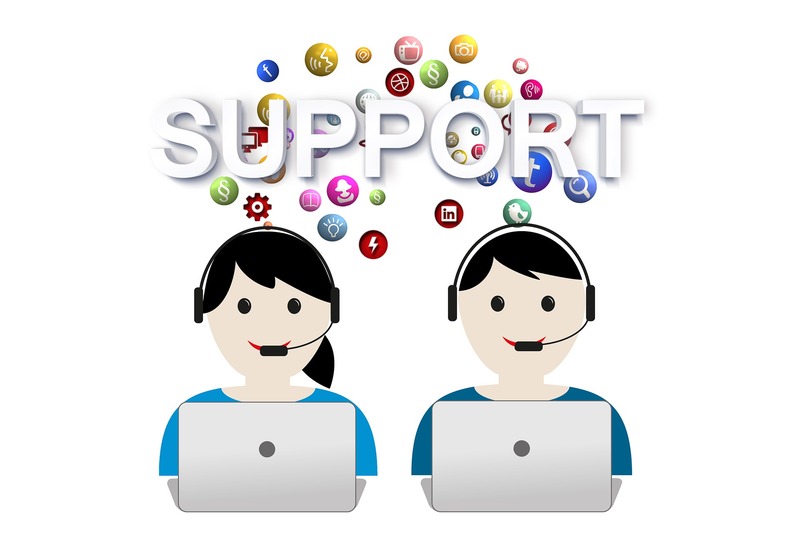 For many businesses, the call centre is the most important department they operate. This is where staff come into direct contact with customers and showcase your brand. It is also where customers call for help and to air any issues they have. Most customers will form their opinion of your organisation from dealings with your call centre staff. In addition, they will also base decisions on whether to keep using your services and recommend you to friends on these experiences. All this should make one thing clear – improving call centre performance is essential. Taking concerted efforts to do this will help to improve customer relations and build up your brand image. Here are some great ways to do just that. Any call centre that wants to work efficiently and provide great customer service needs the right telecommunications set-up first. There are many choices out there but most businesses go for a product like Avaya IPO500. These kinds of systems make it easier to unify your communications across all channels for a more comprehensive, stream-lined approach. They are also packed full of powerful features like call forwarding to make call handling smoother for staff. Great call handling is one of the cornerstones of a well-run call centre. But how do staff know what it sounds like if you never show them? When a really superb example of a well-handled call is identified, make sure team leaders share it with everyone. This will not only motivate the original call handler to greater achievements but also show people exactly what they should be doing. People will usually be contacting your call centre for help with an issue or to ask a question. While the end goal is to give them the information needed in a timely manner, your staff should remember to build relations with the caller too. Treating the customers who contact you in a warm and welcoming way will help to generate a better brand image for your whole business. If you think your call centre telecommunications system needs updating but don’t know where to start, give us a call on 01625 466600 today. We can install Avaya PBX along with other popular solutions including Gamma Horizon and Wildix Web RTC. Once in place, we are sure you will love the positive effect it has on your call centre performance.